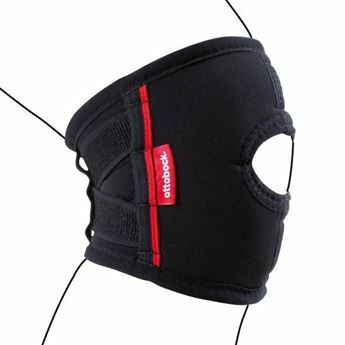 Thermal knee support with adjustable closures on medial and lateral sides to allow pressure on the patellar tendon to be varied. 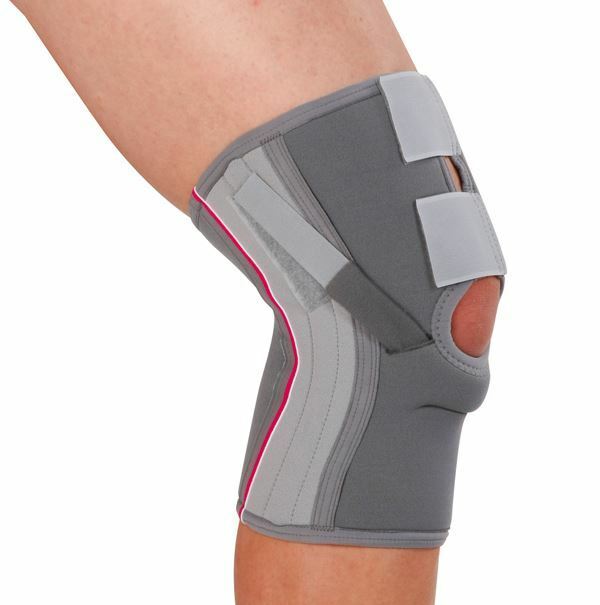 For sizing, measure circumference 15cm below mid patella. NOTE: Limited sizes and stock. This item has been discontinued, clearance stock cannot be returned.